Dr John A Hargraves, Editor, World Aquaculture Magazine was quick to back this with his comments on Karen “I enthusiastically endorse Karen’s nomination for AwF Woman of the Month. I’ve known Karen for more than 25 years and she is a terrific choice. She is one of the best practical aquaculturists I know (man OR woman). She has an incredible wealth of practical knowledge that I’ve repeatedly encouraged her to pass on in some kind of major publication, such as a book or production guide. In particular, her work in Africa has been exemplary and indicative of a long-term commitment to aquaculture development on the continent”. From that article we learn that Karen joined the fisheries department at Auburn in 1981 and in 2013 was named Director of Auburn’s E.W. Shell Fisheries Center, one of the largest aquaculture research stations in the world. Aquaculture in general and international aquaculture development in particular appears to have been written in the stars. As a native of the “Great Lakes State” of Michigan, it seems from an early age that she is in her element around water. After leaving Michigan State University in 1976 with a bachelor’s degree in biological sciences Karen chose to join up with the Peace Corps. Her strong background in water chemistry and years of high-school and college French classes landed her the assignment she had hoped for, as a fish farming volunteer in Cameroon. With that placement, Karen and two fellow female volunteers made Peace Corps history as the first women ever to have been placed in fish farming positions. From that start Karen became aware of Auburn University’s fisheries program and, in particular, of faculty member Claude Boyd, an icon of the industry. Although never having attended Boyd’s classes she learned of his work from other colleagues notes! After leaving the Peace Corps in 1980 she enrolled at Oregon State University to pursue a master’s in aquaculture. 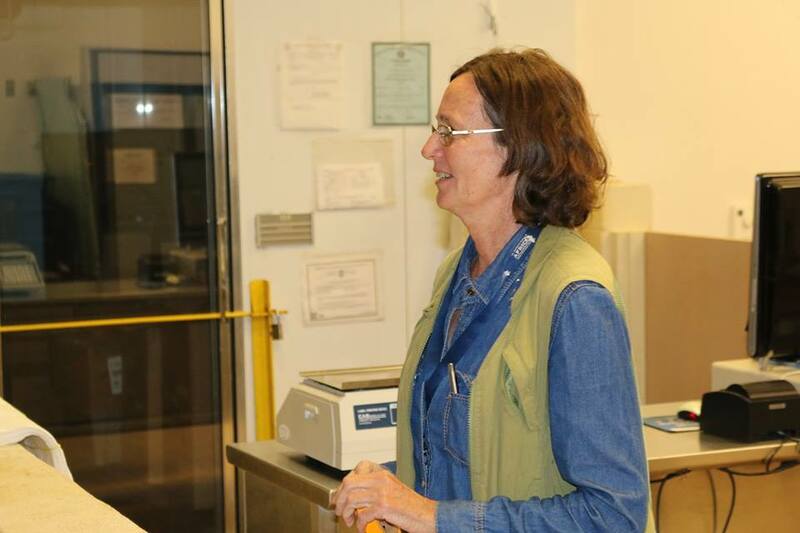 Karen was completing that degree and working at OSU’s marine science center when Auburn advertised an opening for an aquaculture technician at the fisheries research station. At Auburn, she was responsible for helping manage the fisheries research ponds and facilities, but she had been in that role less than two years when Auburn was awarded a five-year U.S. Agency for International Development fish culture project in Rwanda, where she was chief of party and training specialist of the mission for four years. 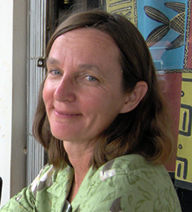 Four years turned into 10, and when she returned to Auburn and her job at the research ponds in 1993, she was accompanied by Roelof Sikkens, a Netherlands native whom she had met and, in 1988, married in Rwanda, where he was working for Cornell University as a drainage systems engineer. The couple’s son, Andrew, was born in ’93 and, a year later, daughter Diane. Sikkens handled most of the child-rearing responsibilities—“he knew how much I loved my work,” Veverica says—and also took the lead in managing a commercial fishing operation in north Alabama that the couple had purchased as a side venture in 1995. There were many challenges establishing aquaculture in Rwanda, a case study was started to better understand the role of Rwandan women in aquaculture. This qualitative study initiated in 1992, was carried out in cooperation with the Pond Dynamics Aquaculture Collaborative Research Support Program (PDA CRSP). 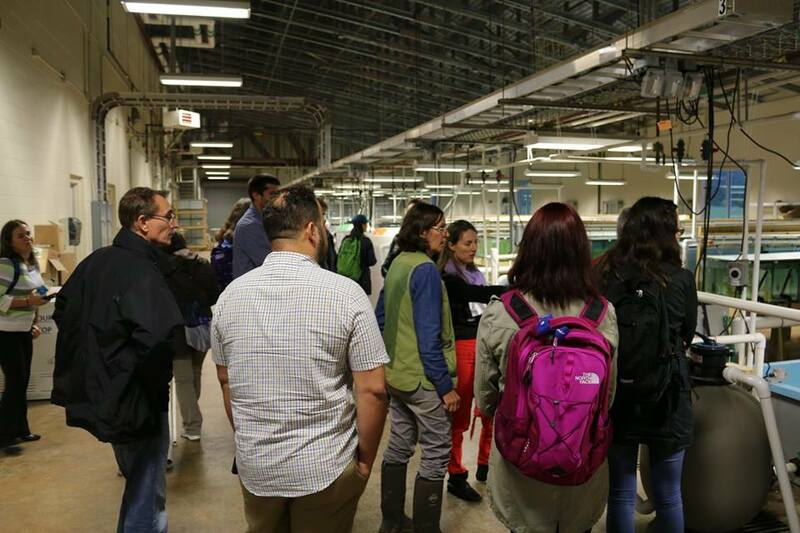 The sample included two categories of farm women groups, aquaculture extension agents, and aquaculture and pond dynamics scientists. 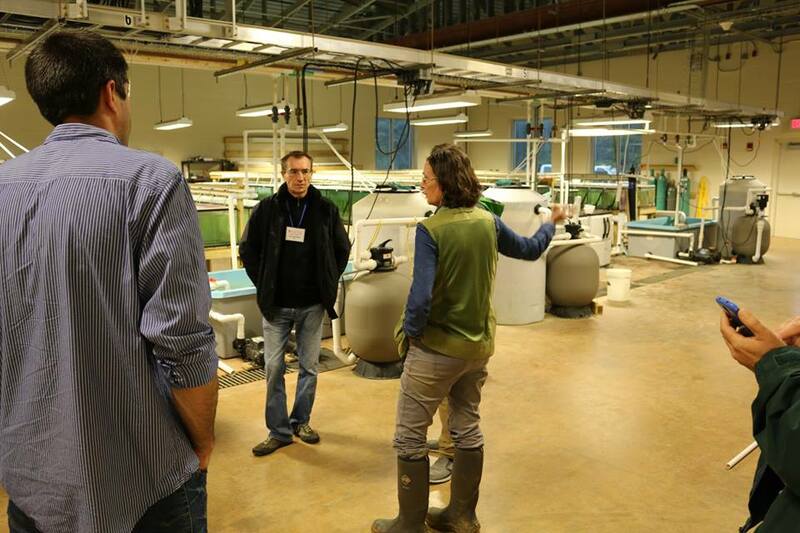 As in every production system, aquaculture requires a set of production inputs. Access and ownership to these inputs determine the success of the fish pond operation and pond productivity. Women do not always have equal access to these resources. Other challenges included topography making it difficult to find accessible sites, then locally accessible sources of nutrients had to be found for fish feed and fertilization. Women utilized the household waste such as cassava peels, banana peels, sorghum waste from beer brewing and any other household waste to feed the fish. In addition, edible wild greens were used to feed the fish. An investigation identified which gender were responsible for each step in the formation of farms, for example, men perform tasks requiring tools that are owned by men and which are perceived to be physically hard such as digging the pond and harvesting. Women on the other hand are exclusively responsible for the cleaning of fish and where necessary the processing of fish. While women either are responsible for, or assist in most tasks in the production sphere, in the consumption sphere women are exclusively responsible for all tasks. 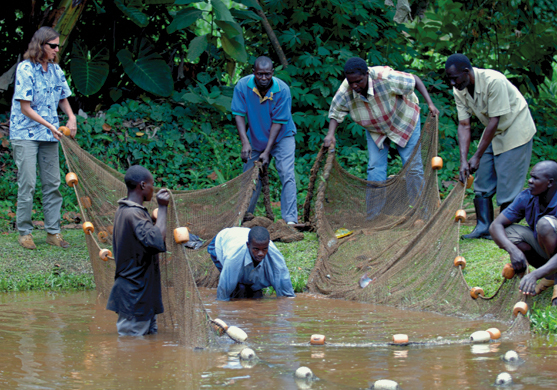 In 1997, the fisheries department offered Veverica a role in a collaborative international sustainable aquaculture project administered by Oregon State in Kenya. In addition to conducting fish farming research and training staff, Veverica supervised construction of more than 70 ponds, water-quality labs and hatchery facilities and trained a multitude of fisheries officers in aquaculture techniques and business planning. Five years later, another out-of-country opportunity came her—and her family’s—way, this time to serve as chief of party for a three-and-a-half-year, Auburn-led, private-sector-driven initiative to jump-start commercial aquaculture in Uganda through the development of model fish farms. Since completing the Uganda venture and returning to the Department of Fisheries and Allied Aquaculture, Veverica has traveled to dozens of African nations for short-term projects, training and consulting work. Veverica admits that balancing motherhood with an intense professional commitment brought its share of guilt trips through the years, but she says the international experiences have been a “huge advantage” to the family.